1 - Social networks are like fashionable bars - it's where the cool people hang out this year, but next year they'll find a new place to go. 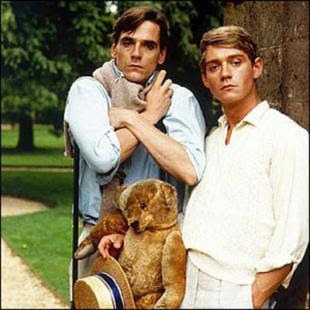 2 - The great line from Brideshead (I must find the exact quote) "I spent most of my second term at Oxford studiously avoiding the friends that I'd made in the first term"
3 - If you were a 13 year old girl and had a 17 year old brother who was on Bebo, would you also join Bebo? No, neither would I. (Apols to Bebo - I could have used any example). I thiknk what all three of these thoughts mean is that social networking will continue as a trend, but there will be a lot of churn between the different networks, just as there is with other media types, like Lads Mags in the UK from the 1990s to the current day.